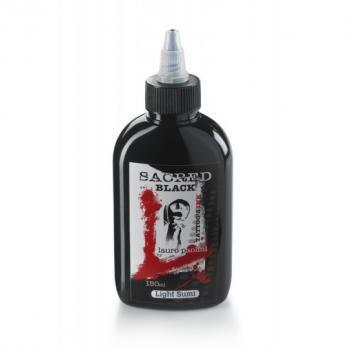 The line of black colors for the professional tattoo by Lauro Paolini produced according to the current regulations (Resap 2008), without amines, sterile, non-toxic. Excellent resistance to light over time. Also suitable for darker skin.